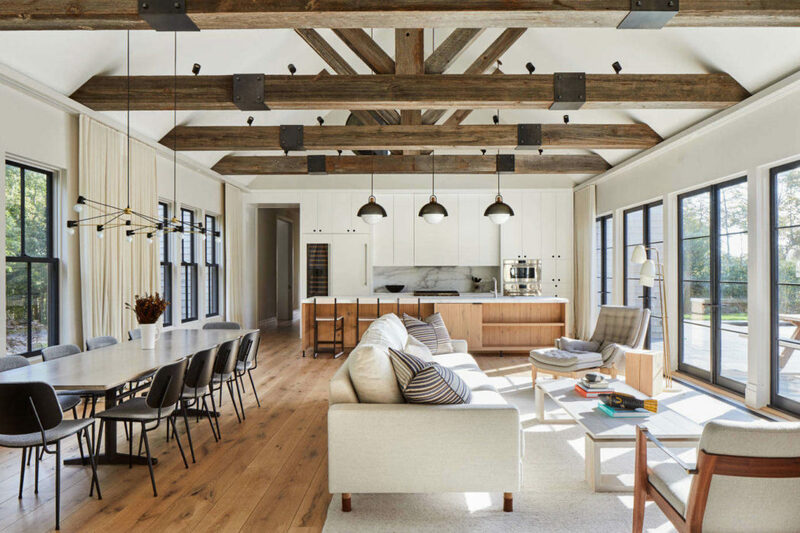 Redesigned in 2017 by Plum Builders, this modern barn is situated in Water Mill, New York, United States. Redesigned by Rebarn, this cottage style barn house is situated in Muskoka, Canada. This inspiring barn house is located in Blåvand, Denmark. This modern barn situated in Bread Loaf, Vermont, was designed in 2016 by Joan Heaton Architects. This modern barn redesigned and extended by Mode Projects is located in Mount Martha, Victoria, Australia. This vacation retreat / entertainment facility designed by SKB Architects is situated in Manson, Washington, United States. Amazing barn house completely redesigned in 2014 by Liddicoat & Goldhill, situated in Folkestone, United Kingdom. Designed in 2014 by Ines Brandao, this inspiring barn house is situated in Monte Real, Portugal.